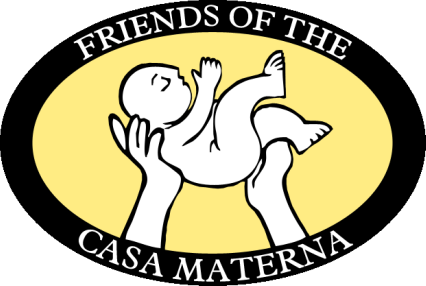 While we cannot follow up with every woman who comes through the Casa Materna doors, our team works with over 400 women organized in 12 rural communities. The women meet monthly in mutual support groups. Leaders elected from each group meet with Casa staff twice a year for educational sessions, leadership training, and follow up. Our outreach program reaches more than 250 parteras or midwives in the rural areas where our mothers reside. After decades of partnership, the Casa staff and these midwives identify women who are at high risk and often accompany them to the Casa. One in four births is to an adolescent. Over the years we have provided programs to young teens with the goal of decreasing the number of teen pregnancies through various activities and programs.